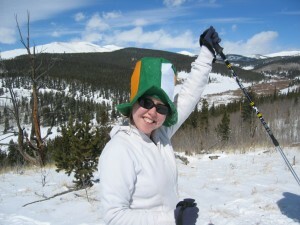 The Mayor celebrates St. Patrick's Day a top a Colorado mountain. Photo by Ryan Schlaefer. All rights rserved. St. Patrick’s Day is one of my favorite holidays. I’m not exactly sure why. Despite having Irish roots my family never celebrated St. Pat’s and we aren’t even Catholic. Maybe it has something to do with being a redhead. I’ve always felt as though it’s a holiday dedicated to those of the ginger persuasion. Maybe it has something to do with my love of Irish music, Irish whiskey, and nearly everything else associated with the Green Isle. Whatever the reason, I really, really love St. Patrick’s Day! So without further adieu here’s what’s in store for you this St. Patrick’s Day in Fort Collins, Colorado. The Lucky Joe’s St. Patrick’s Day Parade is schedule for Saturday, March 12 at 10 a.m. The parade starts on Walnut Street, turns south on College Avenue then east on Magnolia Street, then north on Remington. This parade been a popular Fort Collins tradition for two decades, and volunteers make the entire event happen. Crowds of thousands line the streets to cheer on their favorite floats. The St. Patrick’s Day themed floats will be judged by a community panel to determine who wins 1st, 2nd and 3rd place. Other green events will be going on around Northern Colorado as well. On Saturday, March 12, Boomer Music Co. on South Mason is hosting Another Jig Will Do: Celtic Music Workshops with Steve Eulberg. 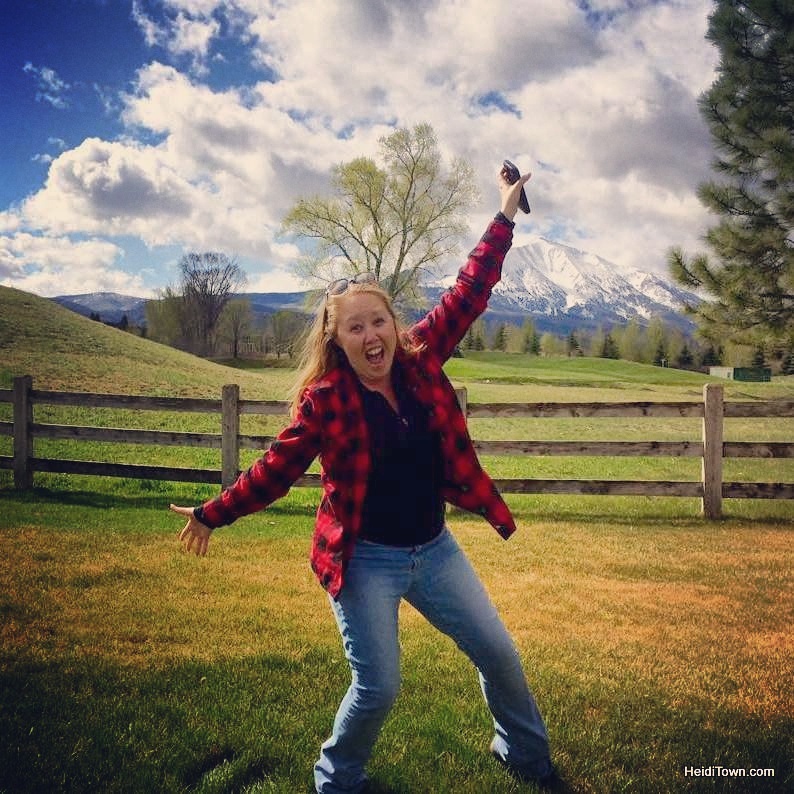 Learn to play the mandolin, mountain and hammered dulcimers and guitar. The workshops are followed by a free Ceilidh, also known as an Irish jam session. For more information call (970) 223-2424. Also on Saturday the McTeggart Irish Dancers will make a stop at Gulley Greenhouse & Garden Center on South Shields. Watch these high steppers strut their stuff from 2-2:30 p.m.
On St. Patrick’s Day, Thursday, March 17, many of Fort Collins’ breweries will be celebrating the holiday with festivities. Check each individual breweries event calendar for more information. Lots of area restaurants will be featuring corn beef and cabbage on their menus on the 17th, and many area bars will be serving green beer. If you know of another St. Patrick’s Day celebration in Fort Collins or Northern Colorado, please share it in the comment section. Check back with HeidiTown.com next Monday for the Mayor’s picks for the Best Places to Celebrate St. Pat’s in Northern Colorado. This post also appearing at Beet Street.com.